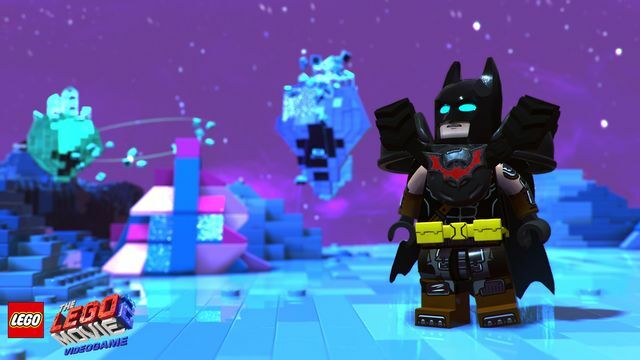 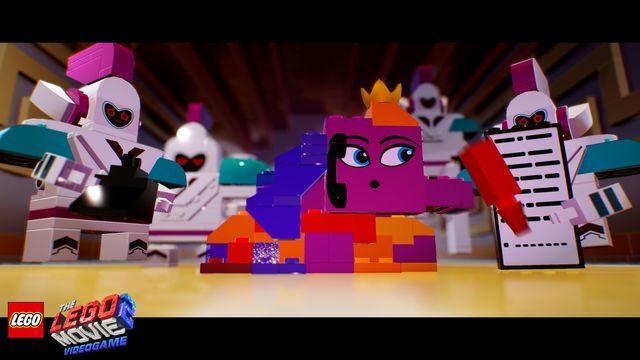 The Lego Movie 2 Videogame is based on the on the story of The Lego Movie 2: The Second Part and is due to be released on 1st March on Xbox One, Nintendo Switch, PS4 and PC. 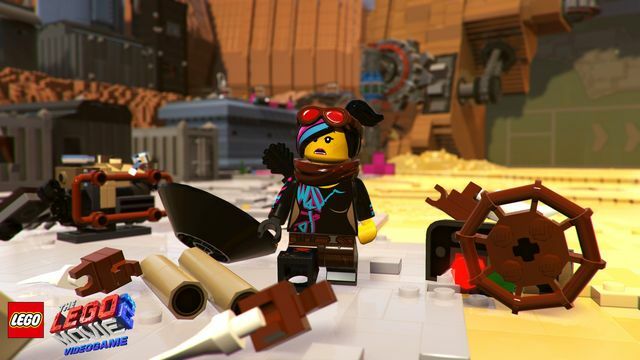 The Lego Movie 2 Videogame starts off in Apocalypsburg where aliens have just laid waste to Bricksburg. 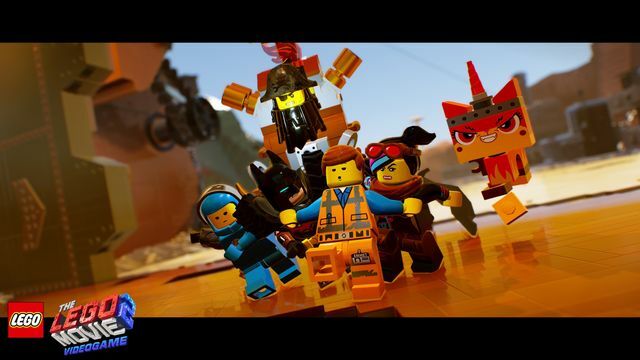 It’s up to Emmet, Lucy and their companions to leave their world in order to save their friends from the Systar System. 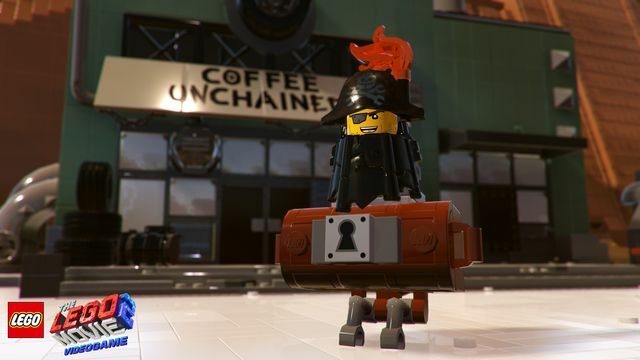 You can pre order The Lego Movie Videogame 2 on Xbox One, PS4, Nintendo Switch from Amazon UK.